Members: These pages are here to help you! 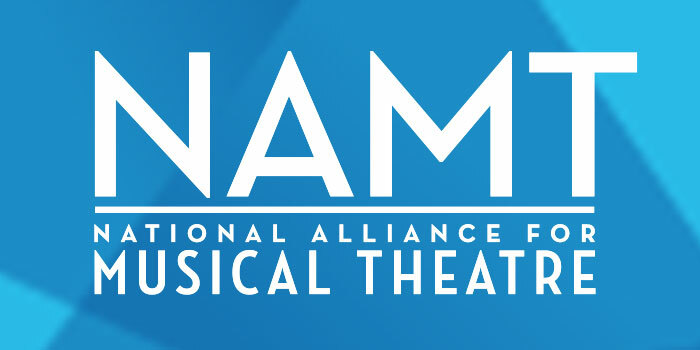 Take advantage of exclusive discount offers from our partners, download NAMT graphics for use in your programs, pay your dues, update your directory info and more! There are even more benefits to take advantage of elsewhere on our website, like Conference information and videos, Knowledge Exchange webinars, Festival demos, The TECH, job listings, and more, so be sure to explore!